With a concept combination of AM and PM, reflecting the innovative late night shopping and omni lifestyle magazine, the shopping mall apm under SHKP has decided to develop a brand-new website, mobile application and digital O2O platform with the latest shopping news, the most exclusive promotion offers and other functions cater of the customers exploring in the mall. 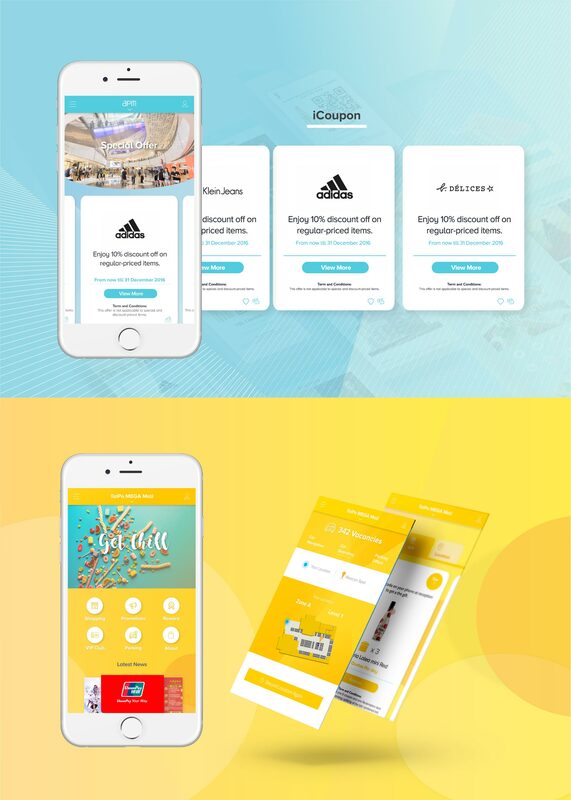 To promote the shopping mall’s diverse merchandise, the mall expanded the service to their customers in a sense of digital solution. 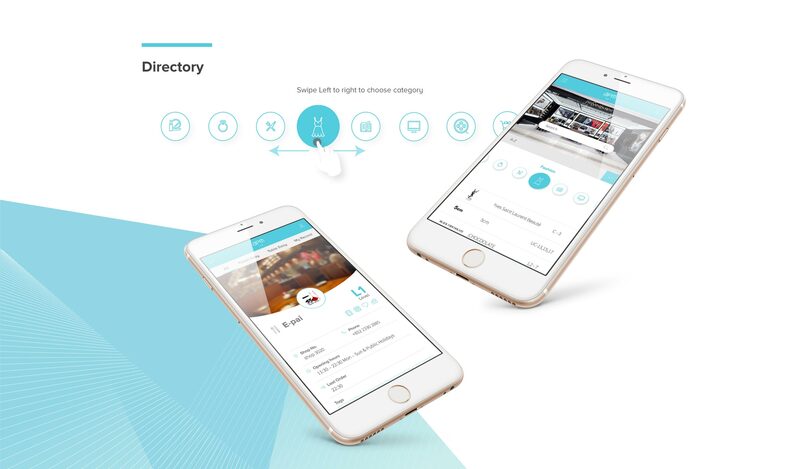 i-Coupon will be offered sporadically; Directory and car park reminder functions are developed; i-camera functioned are also designed for sharing timely.